Product prices and availability are accurate as of 2019-04-18 08:35:08 UTC and are subject to change. Any price and availability information displayed on http://www.amazon.com/ at the time of purchase will apply to the purchase of this product. Network+ Guide to Networks, Fifth Edition is designed to prepare users for CompTIA's newly-revised 2008 Network+ certification exam. 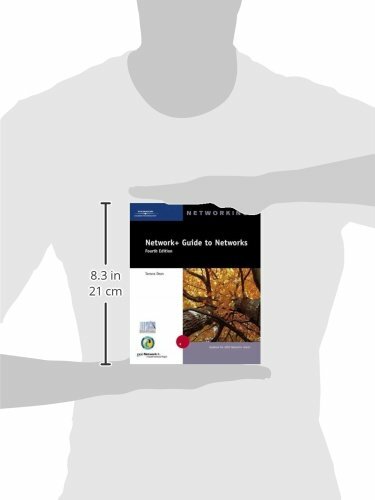 The book offers mapping features to the exam objectives, and presents current coverage of nteworking hardware and software along with the skills necessary to succeed in the dynamic field of networking. 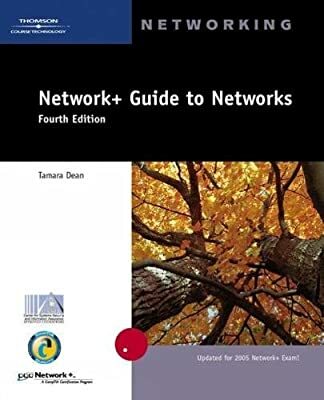 This book is designed to fit any Introduction to Networking course, with thorough explanations of networking fundaments such as protocols, network design and implementation, and troubleshooting and support.